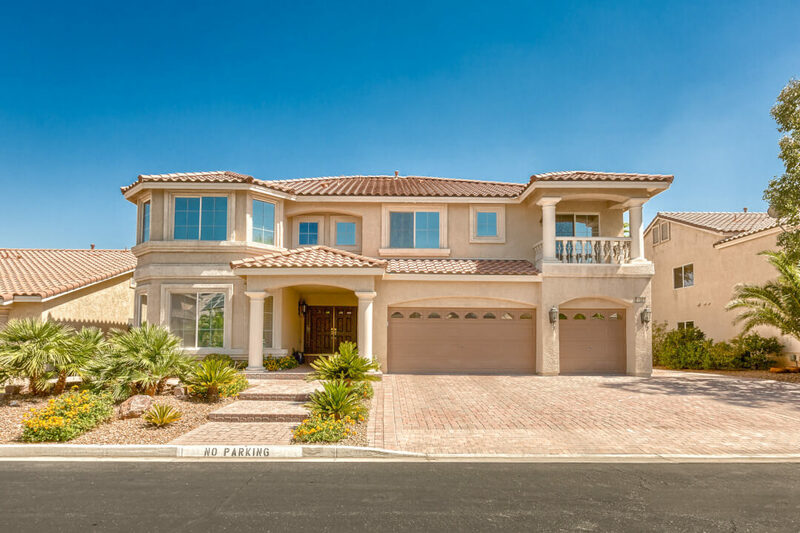 Short-Term Rental Experts Succeed in City of Las Vegas - Taylor Consulting Group, Inc.
Las Vegas , Nevada— Last June, the City of Las Vegas passed an ordinance that regulated short-term rentals in the City of Las Vegas. This now requires property owners to obtain a special-use permit; through the City Planning Department. Since then, the Taylor Consulting Group has been working hard to help owners obtain the necessary approvals. The Taylor Consulting Group was one of the first government affairs firms to start processing these types of applications on behalf of their clients. Since June, TCG has a 75 percent success rate when representing applicants for short-term rentals. As this process develops, TCG hopes to continue its work with the City’s appointed and elected officials to ensure this industry has a positive effect on the community. Those interested on how to apply for a short-term rental in the City of Las Vegas can contact the Taylor Consulting Group via e-mail or telephone.